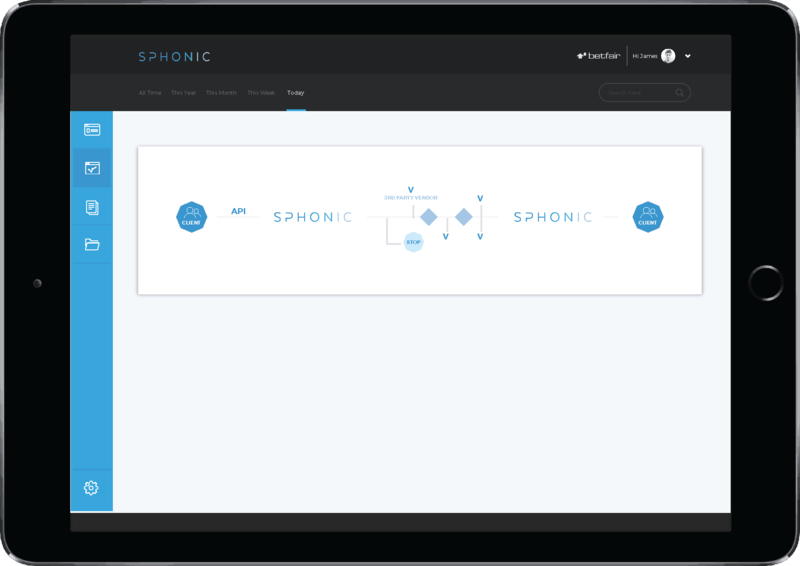 Sphonic is the new standard for managing regulatory requirements and digital risk in real time. Our regulatory compliance technology allows you to simplify complex technical and operational challenges such as client onboarding and new customer growth, KYC requirements, AML, fraud & risk prevention and detection—enabling rapid business growth. Stringent regulatory obligations, record fines, false positives and new customer growth targets—your challenges are immense. 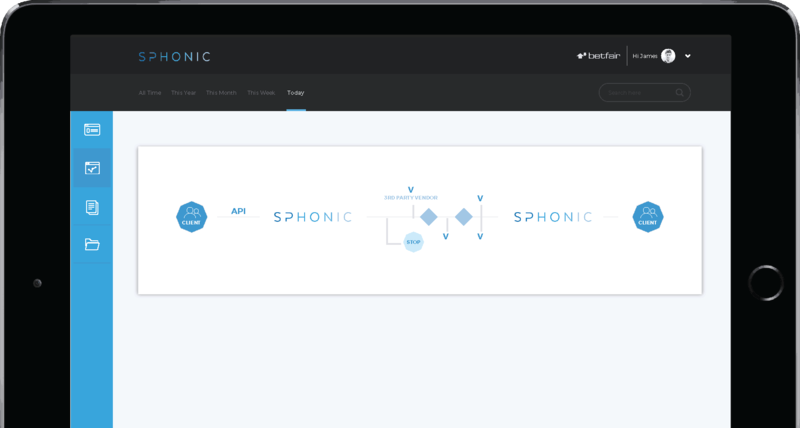 We developed the Sphonic platform to help you manage regulatory challenges in the evolving digital economy with innovative technology and industry expertise. Whether you are a challenger start-up, high-growth FinTech or global multi-national Sphonic provides regulated institutions of any size a powerful compliance & risk platform to quickly and securely onboard new genuine customers inline with changing regulations, manage ongoing AML and Fraud & Risk trends and to truly know your customers throughout their lifetime. 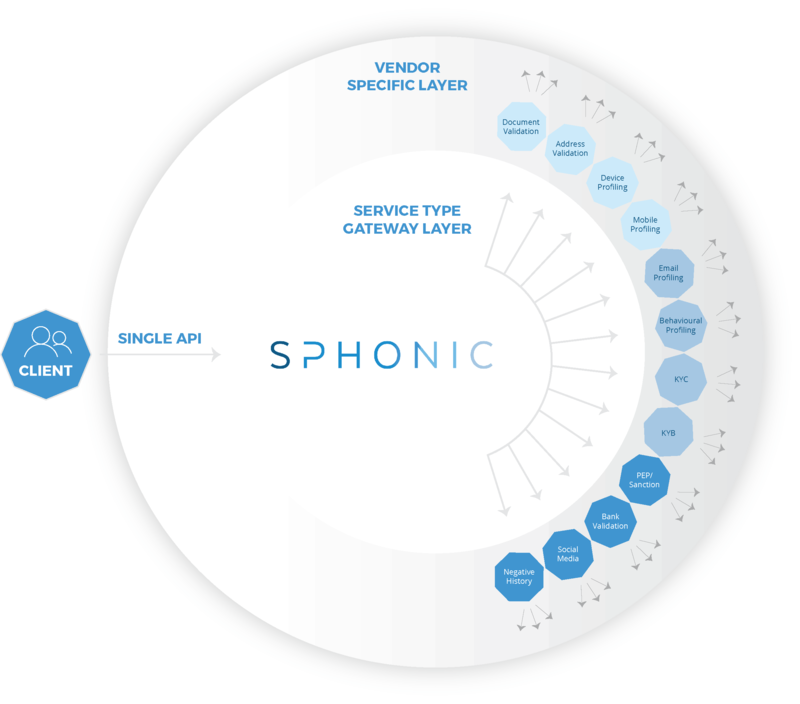 Access the Sphonic Data Marketplace and collect relevant, appropriate data to make real time compliance decisions. 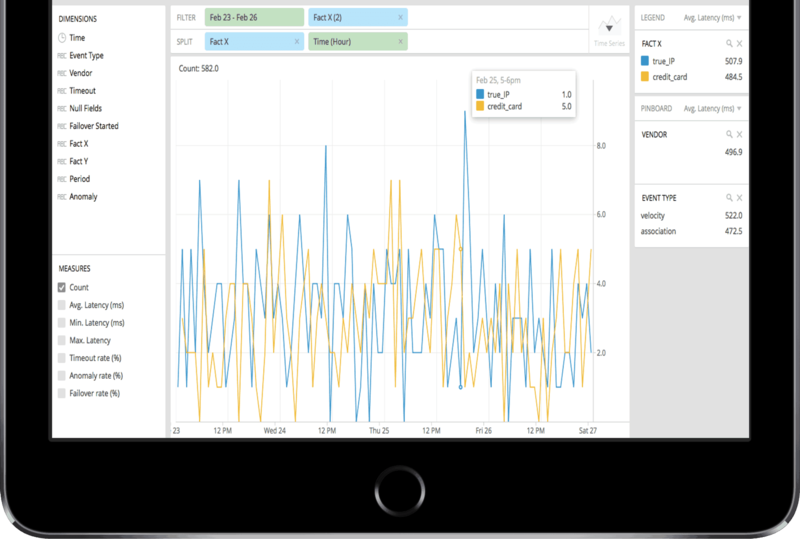 Focus your tech spend and budgets on development and meet delivery dates. Stay up to date with changes, without the need to schedule resource, time and incurring costs. Apply context to data and ensure only appropriate data is used in decisioning providing Contextual authentication. Maintain quality decisioning by offering your teams a complete digital picture. Complex and continually changing compliance and risk obligations demand serious technology. Sphonic’s solutions are built to simplify complexity across a range of regulated sectors. Deploy advanced technology and industry expertise in Fraud, Risk Management, Compliance and Vendor Data Modelling and focus your tech teams on business growth. 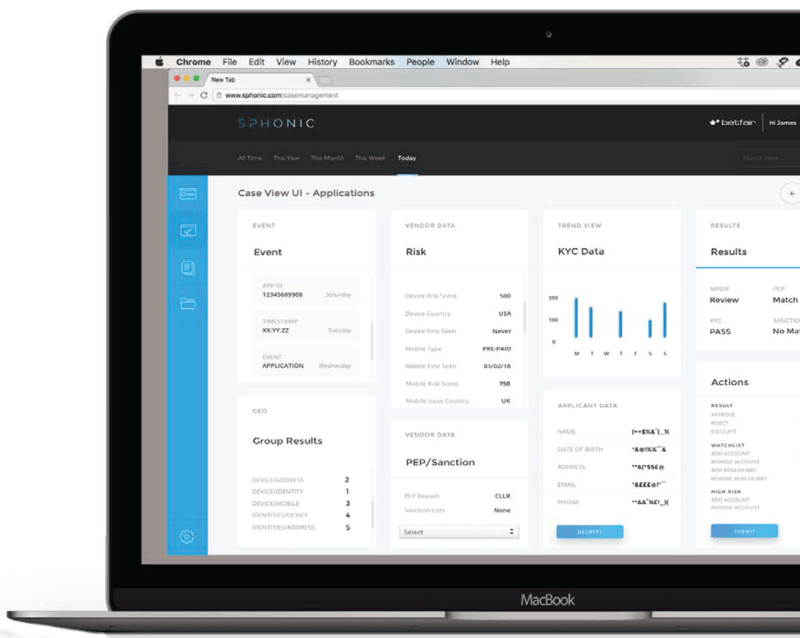 Increase operational efficiency and reduce manual checks with the ability to instantly identify risks or breaches of policy and act using the Sphonic Case Management System. Consolidate, contextualise & harmonise disparate customer and counterparty data sets to build a customer’s relevant and accurate real time digital picture. Onboard new customers inline with PSD2 and the 4th Anti-Money Laundering Directive by accessing and using only appropriate data required for decisioning following the principle of economy of data. Achieve maximum flexibility and global scale through a completely agnostic gateway, 75+ data vendor integrations and a single API, without 3rd party vendor contractual commitments. 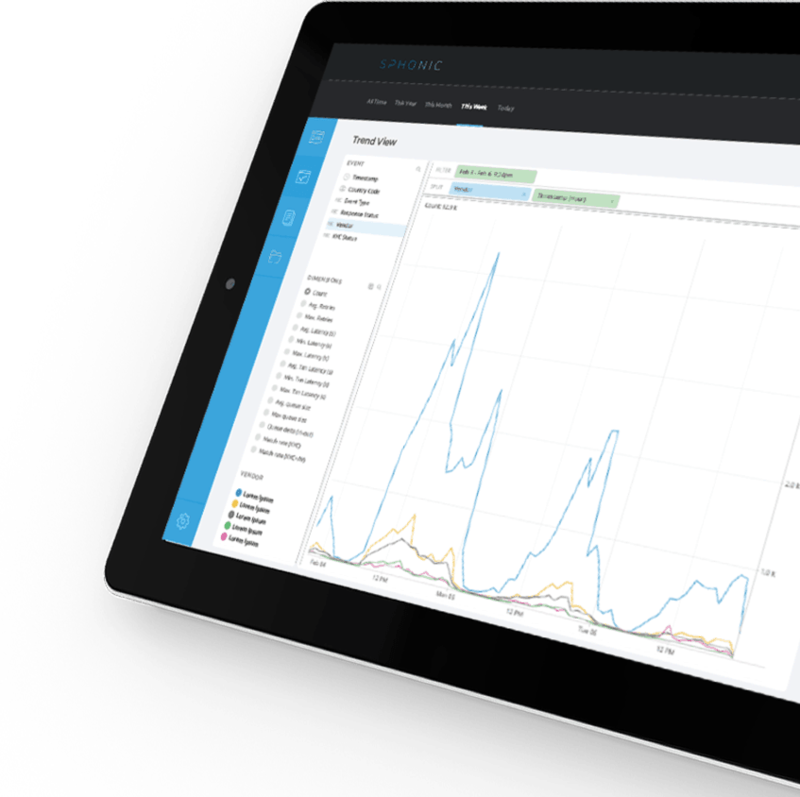 Quickly and securely break down information silos and compare historical data across your team, aiding collaborative decision making in fraud prevention and money laundering analysis. Many regulated institutions struggle to keep up with innovation because valuable tech and ops resources are diverted to support manual tasks instead focusing on business growth. Building workflow processes to accurately respond to regulatory obligations, investing in technology and acquiring industry subject matter expertise puts an enormous headwind against advancement. Sphonic was created to deliver innovative compliance technology and industry expertise in order to streamline mission-critical processes such as AML, KYC, risk & fraud freeing you to focus on the things that grow your revenue.